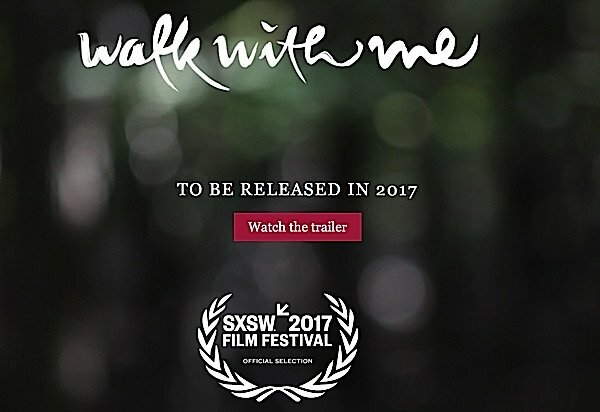 An SXSW 2017 Film Festival Official Selection, Walk with Me, tells the story of the most Venerable Thich Nhat Hanh and life at Plum Village, in a major new release later in 2017. Judging by the professional trailer, this should be a popular film with Buddhists around the world. Produced by West End Films, and filmed over three years on location at Plum Village in France, and other locations, Walk with me, the movie, promises to give glimpses into life with teacher Thich Nhat Hanh, one of the most respected spiritual leaders in the world today. Once nominated for the Nobel Peace Prize, Thay, as he is affectionally called by his followers and friends, is famous for clarity of thought. The Zen monk’s many books are popular in the west, among the best teachings in Mindfulness and spirituality. His descriptions and lessons in Emptiness and Oneness are widely quoted — considered among the best illustrations of the difficult concept. The movie appears to also follow the lives of monks and nuns in Plum Village, with rare glimpses into teaching sessions and meditation sessions. Narrator: I knew early on that finding truth is not the same as finding happiness. You aspire to see the truth, but once you have see it you cannot avoid [suffering], otherwise you have seen nothing at all. Thich Nhat Hanh: Mindfulness is to always arrive in the here and the now.You have been running a lot, but you have not arrived. A monk: We have taken a vow to not have any personal possessions. So, we don’t have money. We don’t have personal possessions. We don’t have a bank account. Thich Nhat Hanh: So, the practice of mindfulness helps us to live our lives deeply. That way, we will not waste our life. Voice: Is your life controlled by someone else? Monk: You know Yoda in Star Wars? (Cuts to image of Thich Nhat Hanh contemplating, smiling.) A little bit like that. Thich Nhat Hanh contemplating. From the movie “Walk with me”, releasing in 2017. Thich Nhat Hanh: You look into the sky and you see a beautiful cloud. The cloud has become the rain. And when you drink your tea, you can see your cloud in your tea. Thich Nhat Hanh: The past is no longer there. The future is not yet there. There’s only the present moment. “There is only the present moment.” A nun depicted in the movie “Walk with Me” releasing 2017. Narrator: The mountains and rivers, earth and sun, all lie within the heart of consciousness. Being in the present moment. 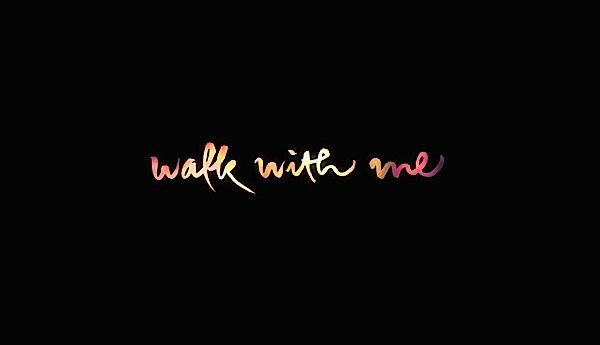 Movie “Walk with Me” releasing 2017. Narrator: All that will remain is the deeply rooted peace. Book Review: Zasep Tulku Rinpoche’s “A Tulku’s Journey from Tibet to Canada” is Equal Parts Autobiography, Spiritual Epic Journey, Gripping Adventure Narrative, Inspiring Buddhist Life Example, and a Travelogue Spanning Nine Countries. when is the film coming to Ft Lauderdale, Miami FL area? There was a FB post suggesting Oct 19th. Is this definite? Where to buy tickets? Dear Jan, the best place for release info (and even to buy tickets) is from the website http://www.walkwithme.com. From there, I see it opens different dates: Aug 18 in Boulder CO and in New York at the Rubin Museum of Art, in Hong Kong and Taiwan in Sept, and also many other states (see that site for info). They’re also asking sponsors to host screenings. Research: “High levels of meat consumption is a major societal problem” — New Significant Data Shows That News Coverage of the Issue Strongly Influences Consumers to “Reduce” or “Eliminate” Meat.